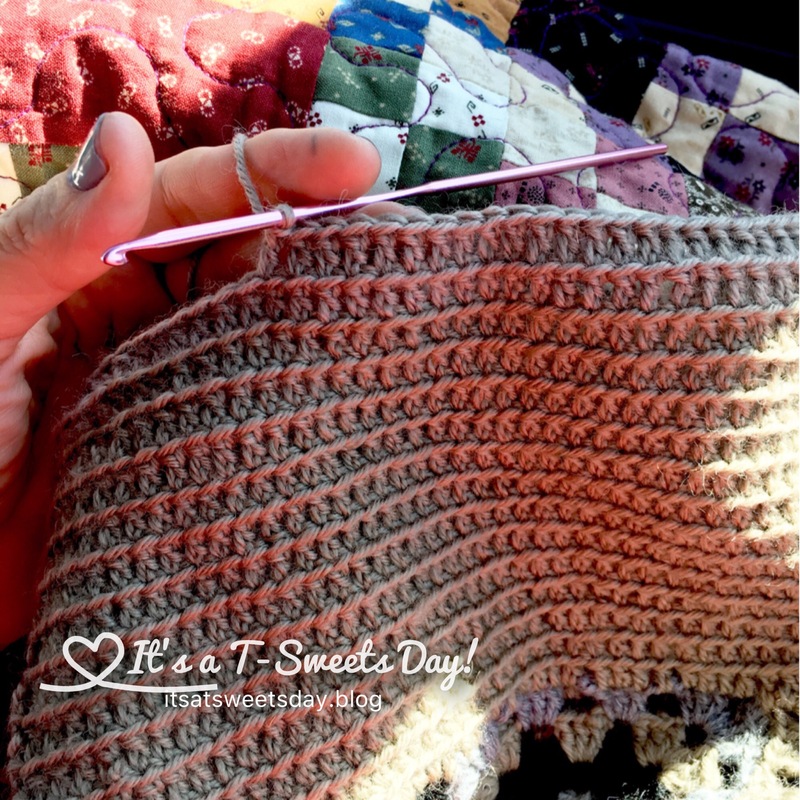 Granny Square Skirt on the Hook Again – It's a T-Sweets day! 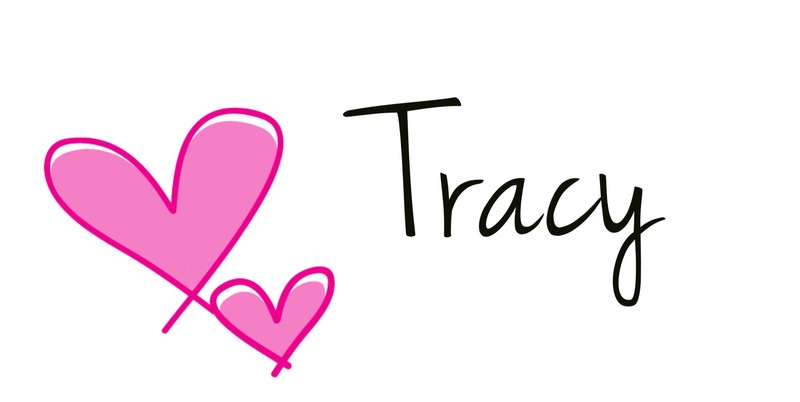 Published on January 27, 2017 January 27, 2017 by Tracy @ It's a T-Sweets Day! Yea! My yarn from over seas came in yesterday, and I can resume stitching on my granny square skirt. 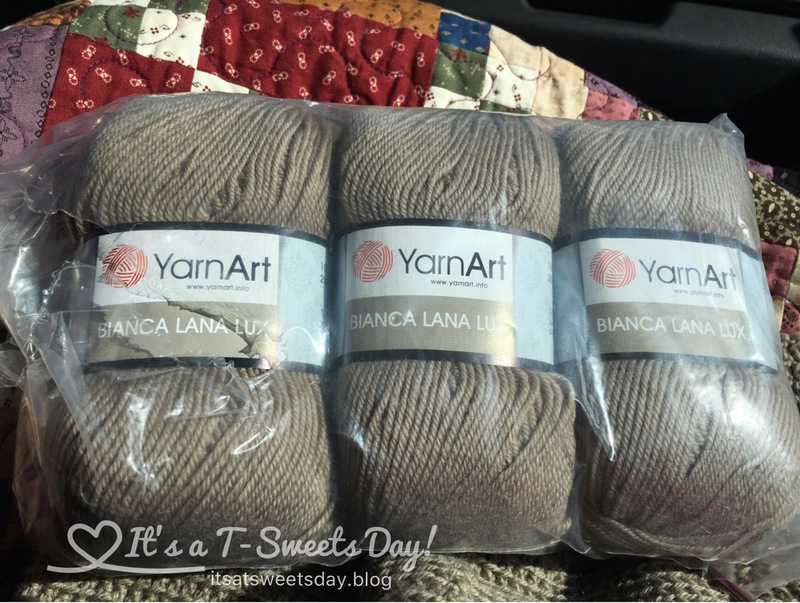 i feel quite lucky that I was able to find this yarn at all since I bought it from a Bernina shop in Jerusalem. Have you ever seen a shopping bag from Jerusalem? Here it is. That alphabet really looks unreadable to me. Somehow we share the joy of a common love, sewing and crochet. It’s such a small world! So… I am glad this yarn came in. Now I can hopefully finish this skirt on the drive. I think I can, I think I can! 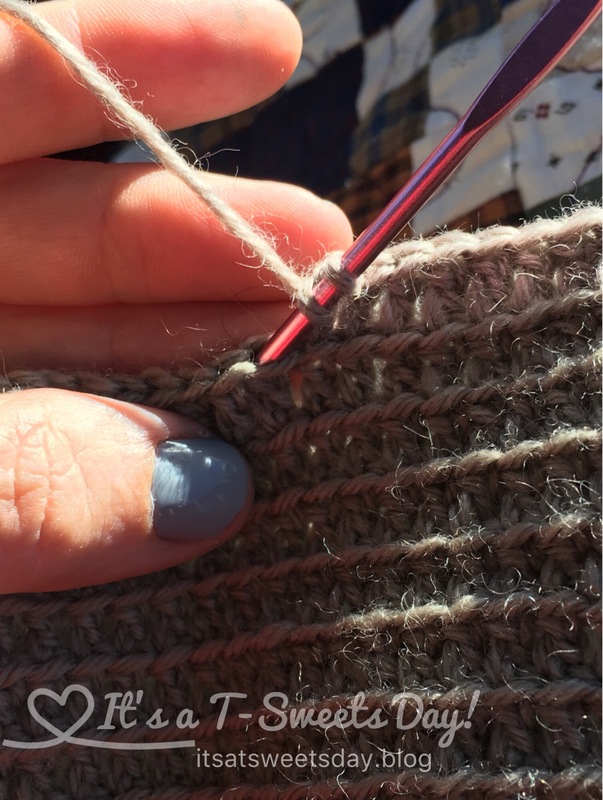 I am stitching in the back loops of the stitches to give this great striped look. 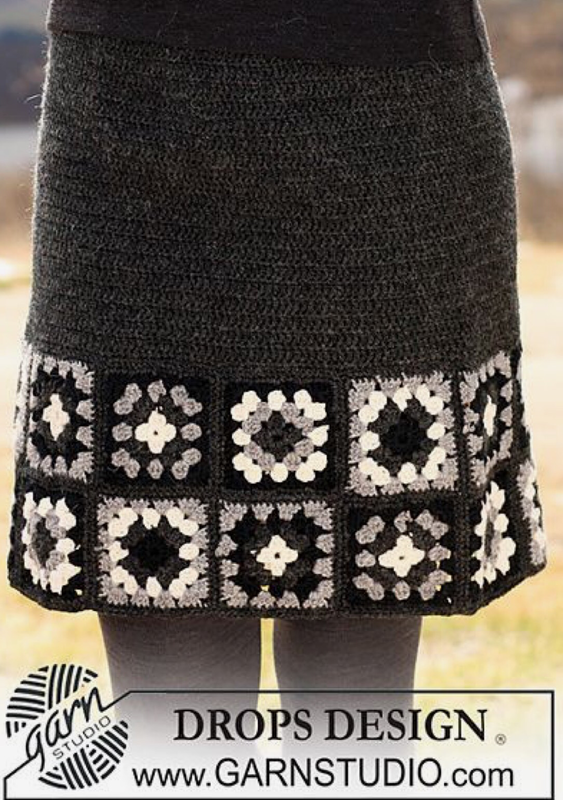 This skirt is going to be based on this free pattern: I am going to make it in a round and add a few inches. I think it is going to fantastic! Previous Dear Daughter Quilt FINISHED!! Hope you guys all have a wonderful trip. That will be a most precious memory for all of you, I’m sure. Love DROPSDesigns! although I have to say, that skirt is quite a throwback to the 70s! 🙂 In all seriousness, your project is lovely and I’m looking forward to the photos that show the finished skirt. As beautiful as that skirt is, I think the Bernina bag is the real gem! That totally has to be made into something. I agree! It is a cool bag! I love the skirt! 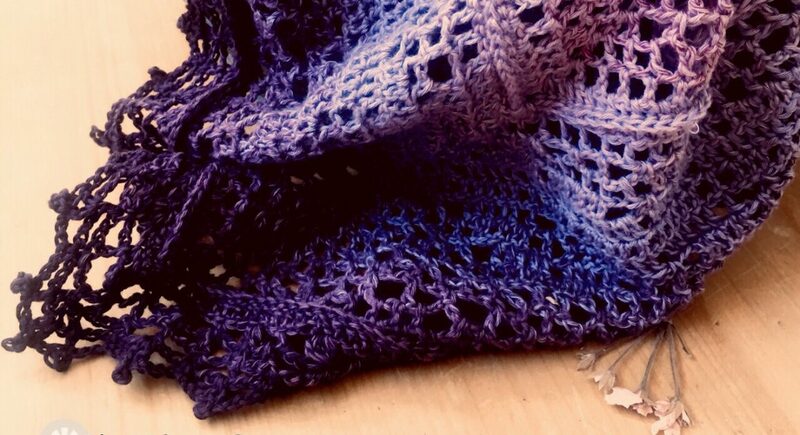 That is really pretty yarn. 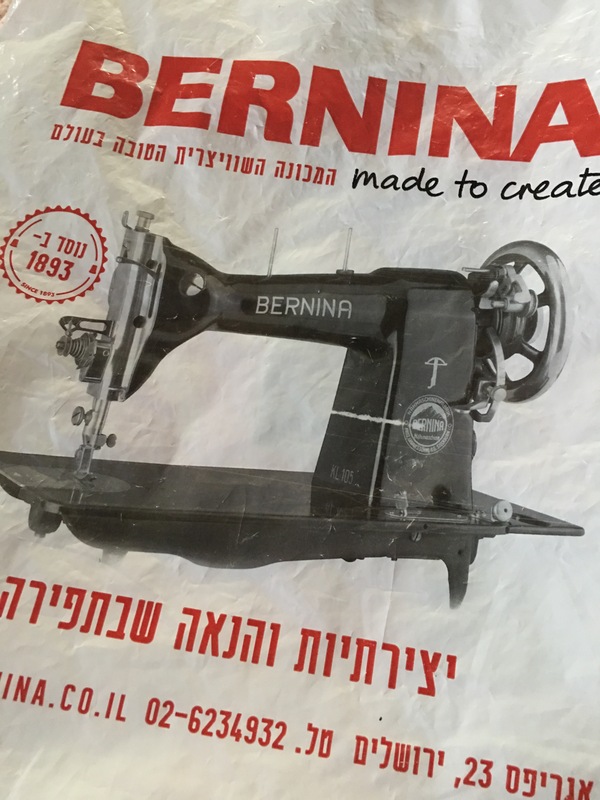 Wow, I never even imagined there WAS a Bernina shop in Jerusalem! How nifty – thanks for showing the bag. Enjoy the wonderful family vacation. How fortunate you are to have had your parents with you for so long. Thank you Suz:). I agree with you on parents. I feel so blessed. But they are definitely getting old, this trip is a definite necessity. Thank you for your kind words. What a special vacation for you all! I’m glad the yarn arrived in time to keep your hands busy! Wow that skirt looks great! Love it. Where are you going on your trip?